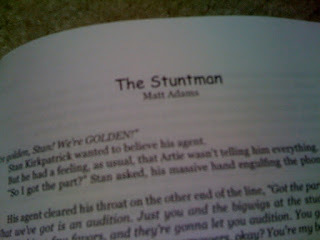 Matt Adams - Superheroes, Sci-Fi, and a Touch of the Fantastic: Powers now on Amazon.com! 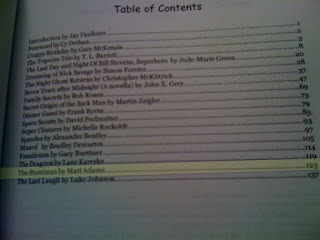 The Powers Anthology is now available on Amazon.com! You can also find it at the Pill Hill Press website. 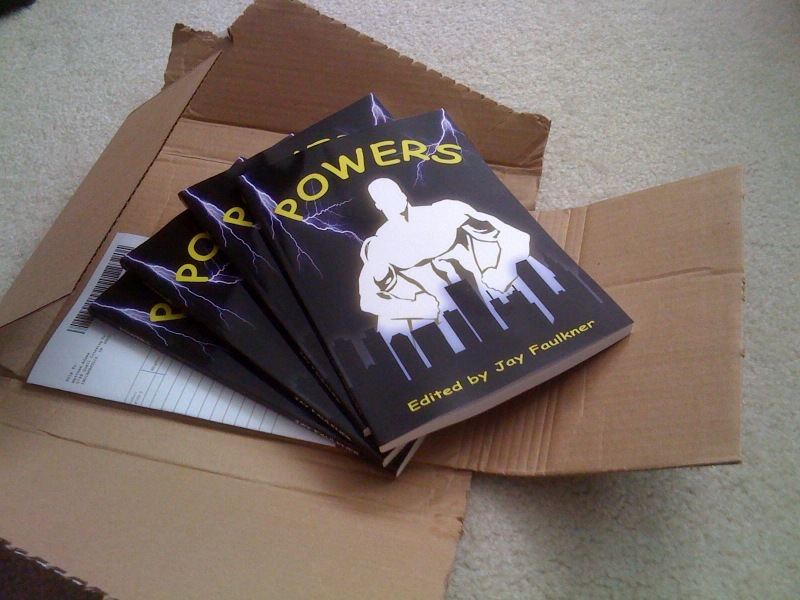 Powers contains 17 superheroic tales from writers of all different backgrounds. 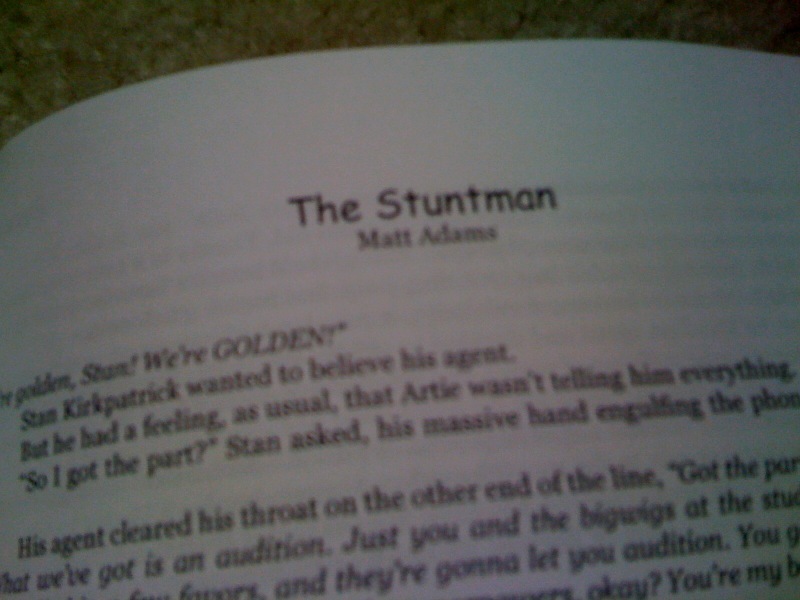 Some will break your heart, some will thrill you, and one will likely make you wonder why the author isn't considering a different direction for his career (that would be the author of "The Stuntman" on page 123). Thrilled that Hollywood plans to make a movie about his life as the Amazing Marvel, Stan Kirkpatrick presses his agent to land him the starring role. But the producers have a different idea, hiring a rising, hot-shot star, and relegating Stan to the role of indestructible stuntman. Merry Christmas from The Tick!